The Rowdy II is a loose fitting mountain bike jersey made of DrySport Polyester. Wicks moisture away from the skin and keeps you dry and cool on those hot days. 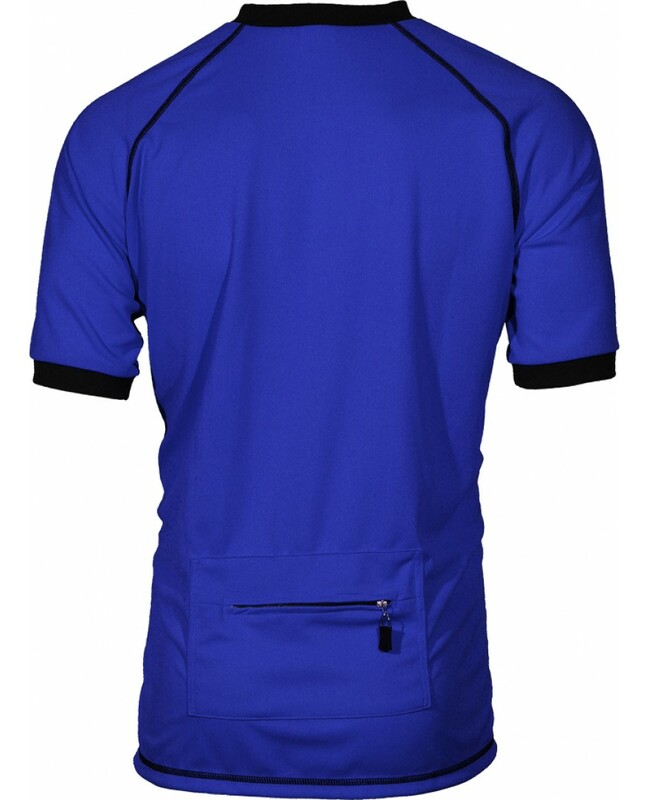 Flat seam construction throughout the entire jersey eliminates bulky seams for more comfort. Features a 14” front locking zipper for extra ventilation as well as a rear zippered stash pocket. 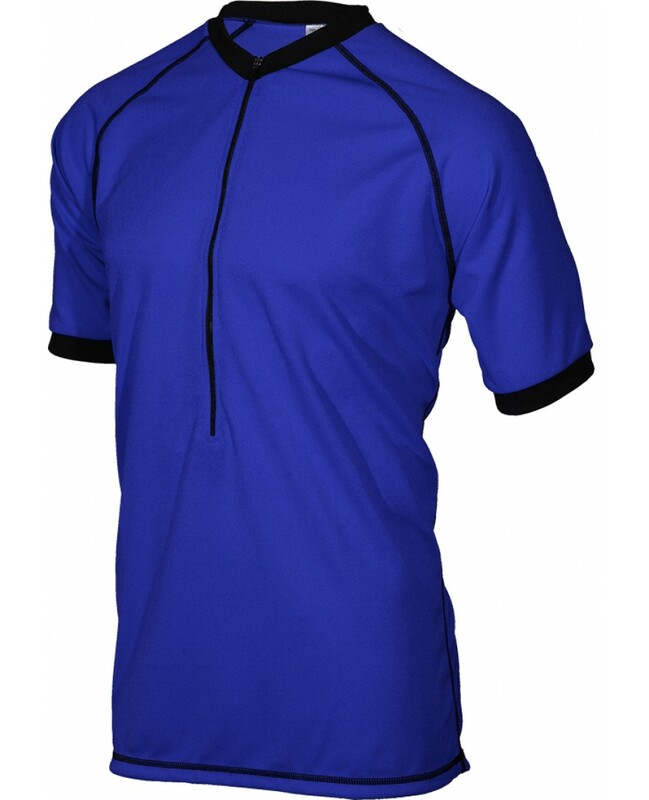 The cuffs and neck are made of Polyester Rib fabric for fit and comfort.